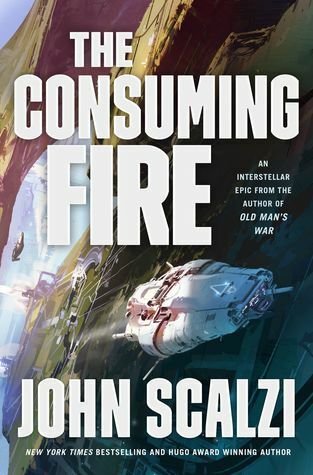 I have a super busy day today doing school stuff so I won't be reading much, but I'll be listening to The Consuming Fire while I bake a pie. 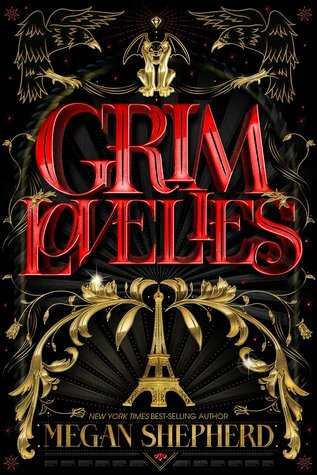 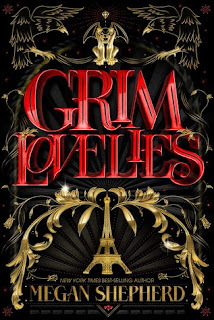 Kate is rereading Grim Lovelies for her adults who read YA book club at her book store. 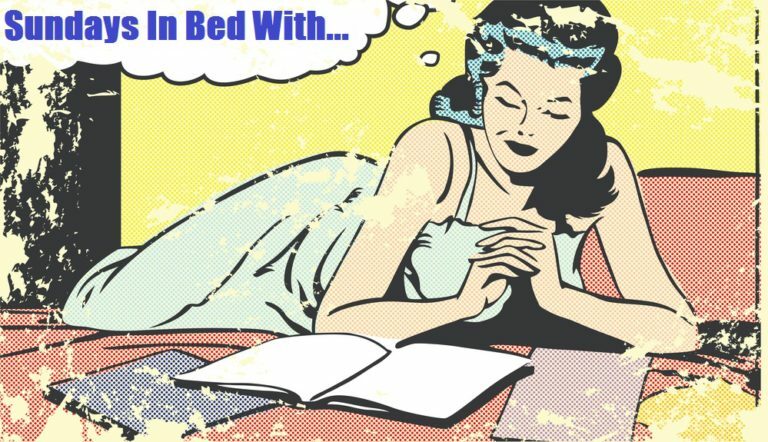 I hope she enjoys it just as much the second time around and that her book club is awesome!